30 Photos from the walls of Karnak Temple – The temple of Karnak was known as Ipet-isu—or “most select of places”—by the ancient Egyptians. It is a city of temples built over 2,000 years and dedicated to the Theban triad of Amun, Mut, and Khonsu. It started as a shrine, built in the 12th Dynasty, for the god Amun when he was only a local deity. It was then added to by successive Pharaohs, especially during the 18th and 19th Dynasties. 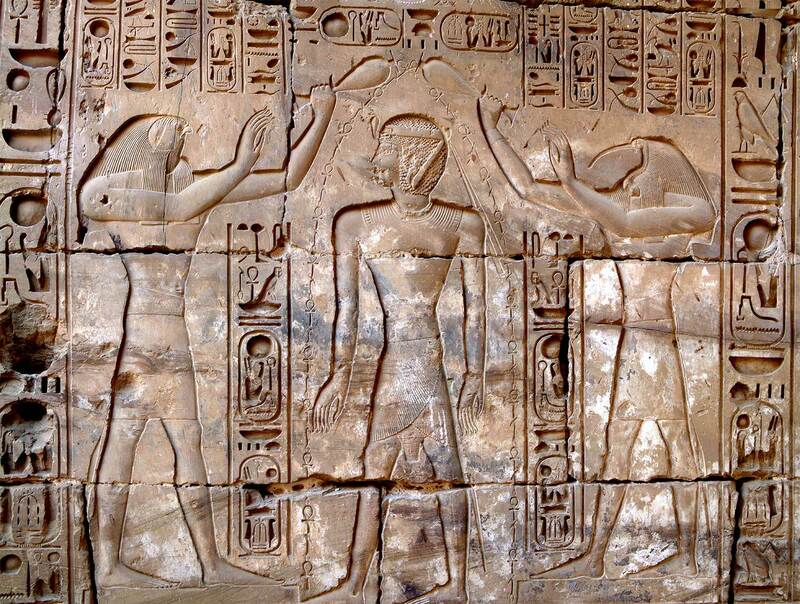 Pharaohs such as Thutmose I, Hatshepsut, Thutmose III, Amenhotep III, Seti I, and Ramses II all built at Karnak.